"Lovely, caring & friendly staff. I've been really pleased with the dental treatment I have here. I'm usually very nervous about visiting the dentist as had a bad experience as a child but Nathan always puts me at ease and, thanks to the no needle anaesthetic any treatment is relatively painless. I'd also like to thank Chloe who had to organise for me to have an emergency appointment at a different practice as Nathan was on his hols. She was extremely efficient and helpful. " Extremely nervous due to allergies and medication sensitivities. Nathan was great as are all the team. 15 mins in chair for the most stress free pain free dentistry ever. " "Nathan is one of the best Dentists I have ever known. Came highly recommended and as a nervous patient, I've grown to trust him and value his incredible work and sense of humour! Thank you. "Nathan and the staff put you at ease and have definitely helped me with my phobia of dentists. Highly recommend the practice. " "I havn't been to the dentist for years as I'm so scared. Unfortunately a hole appeared in my tooth and I knew I had to visit the dentist but kept putting it off! Today I went to clent dental care and had my filling done by Nathan to say I was scared was an understatement as I've had some nasty dentist visits! I had the quick sleeper pen and can I say it has been the best experience I have ever had at the dentist no discomfort what so ever. My faith has been restored and going to the dentist will no longer be a nasty scary experience. 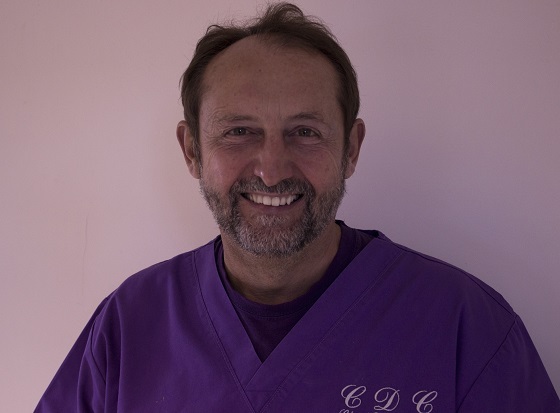 I have re booked, and would highly recommend this friendly professional dentist thank you so much Nathan and sue X "
"I travelled over 70 miles to have my smile corrected by Clent dental . My awful front teeth were replaced with an amazing row of immaculate porcelains . My other teeth were also shaped by Nathan so my smile line was fluid and natural . On Nathan's advice I had 2 deep cleaning sessions before hand and used the whitening trays provided by clent dental . I now have a Hollywood smile and am regularly complimented on my teeth . Quite honestly the best thing I ( they ) ever did . " "Nathan and the team changed my confidence so much thanks for my transformation I would recommend Clent dental to everyone." "I was so nervous about going to the dentist after putting it off for years. The staff were so wonderful. I cannot recommend them highly enough! " 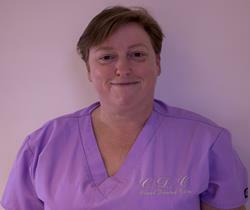 "Yet again the team at Clent Dental Care have provided me with excellent and personable service. I am so pleased i found this surgery a few years ago. " "My family and I have been going to Clent Dental Care since it first opened and we would honestly never want to go anywhere else. Nathan is amazing, makes you feel at ease and has given me the smile I always wanted. The treatment and technology used is first class. I couldn't recommend it highly enough. " "I travel all the way from Bilston to this practice, as I just would not trust anywhere else. " 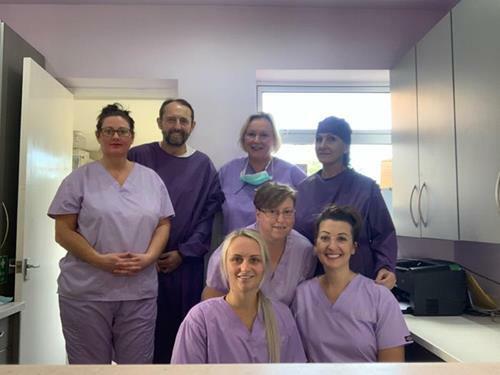 "Great dentist, great staff five stars"
"I was so scared of going to the dentist but since being with Clent Dental Care I have no fear at all the whole team are caring and kind "
"Delighted, at last a smile to be proud of . Highly professional and caring team. " "Best dentist I have ever been to. 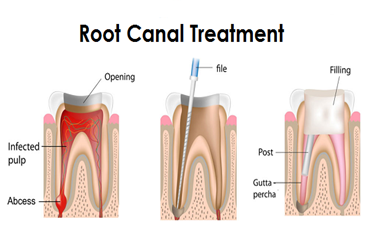 Very friendly staff and very skilled dentist making it an enjoyable experience going to the dentist. 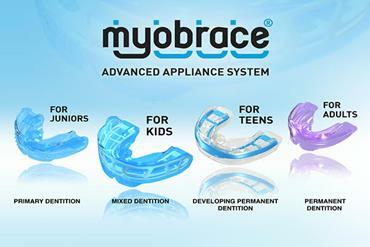 Uses new anasthetic technic which does not hurt and not numb any other part of the mouth. "Having never liked to smile on pictures I now have the smile I always wanted thanks to the dental work conducted by Nathan. My daughter also had cosmetic issues with her teeth which Nathan is working to correct and they look a million times better already. 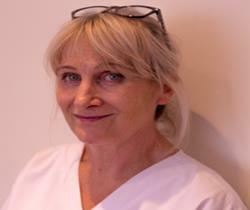 Fantastic service always received and such a friendly surgery to come to - highly recommend to all." "I am a Professional lady and about to go for an interview next month, I want to look and feel my best but feel I looked old and wanted a confidence boost. I came to Clent Dental Care and in half an hour had tiny injections of bot-tox in my forehead and my deep lines from mouth to nose injected with filler. This was much easier that I thought and not at all painful, the team were professional and listened to what I wanted. 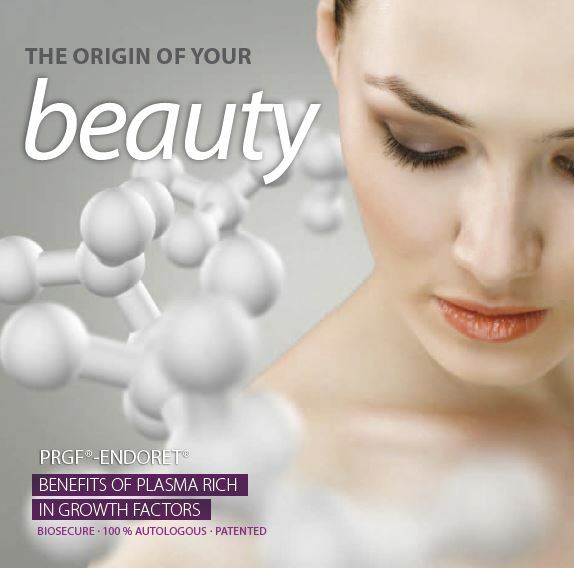 I instantly looked younger by my mouth and within 10 days my lines on my forehaead had vanished. My friends are telling me I look great and what had I done differently? My Secret its Clent Dental Care!" 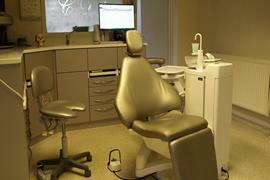 "Friendly and great service pain free dentistry. 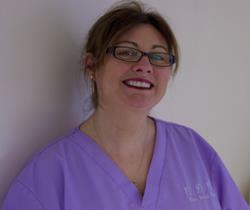 A pleasant experience in dentistry provided by Mr Turner and his team." 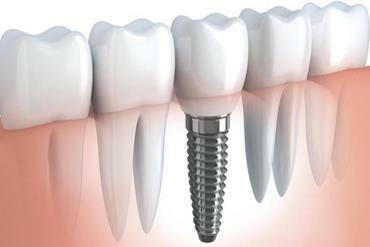 "Excellent Service, pain free, friendly and professional. "All the team at the practice gave excellent care with great thoughtfulness. 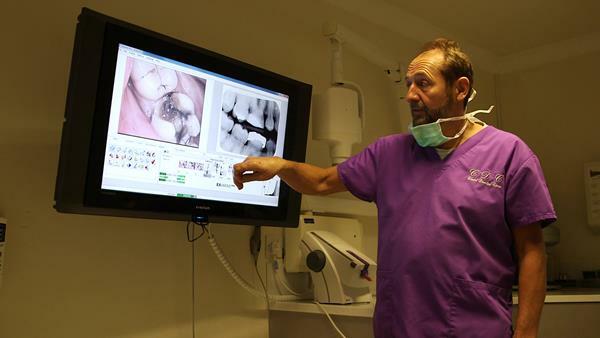 The best Dental practice I have ever been to." "If you are frightened of the Dentist this is the place to come, face your fears & overcome them I did, its easy." "Excellent Service all round, my wife thinks so too and I have recommended my work colleagues who has had treatment too, excellent Dentist and treatment." 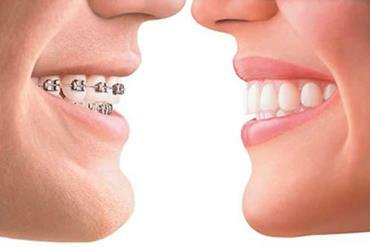 "I came to you to have my teeth straightened but wasn't sure you would be able to do this as I am in my 30's. You fitted me with clear / white braces and my lower teeth are now perfect after only 6 months. So perfect it has made me want my upper teeth to be the same ! I thought my upper teeth were ok but now I realize I want a perfect smile which I know you can get for me I will be back to get this done soon." 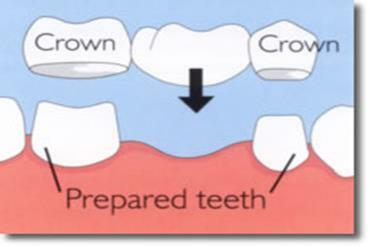 "I needed fillings doing and was treated to top quality care, I now have lovely white restorations. I decided to have tooth whitening done as I never smiled on any family photographs and was always aware of the colour of my teeth. I now have gleaming white teeth and my wife finds it frustrating because she cant keep me out of the photos now! I am also more confident of my smile at work now and as my job involves talking to people a lot it has made a huge difference to me professionally. 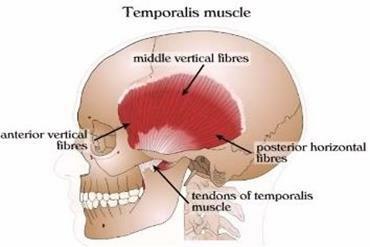 Dr Turner and his team made me feel relaxed and at ease." 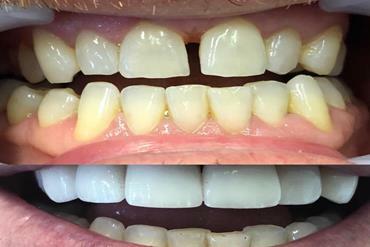 "I have had tooth whitening and the results are spectacular, I have now come back to you to have my implant done - I couldn't believe when I was told that I would have no pain, but I felt no pain either during or after the procedure which took 13 minutes from me sitting in the chair to being out talking to the receptionist again ! I would recommend anyone who needs an implant to be done to go right ahead and not to worry like I did, the Clent dental team made me feel very relaxed and looked after me extremely well"
"I am really happy with your service and have never been treated like this at a dentist's before ever, I was extremely nervous and the thought of going to the dentist made me panic due to bad experiences in the past but you all put me completely at ease and I trust you all,. I am really pleased with the work you have done on my teeth. 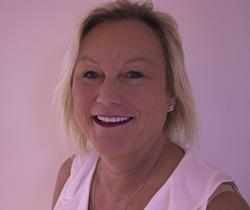 I thank you for all the effort you put in and I am now wanting to have a gap infilled with an implant with you."